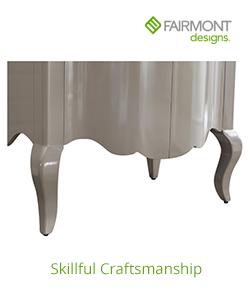 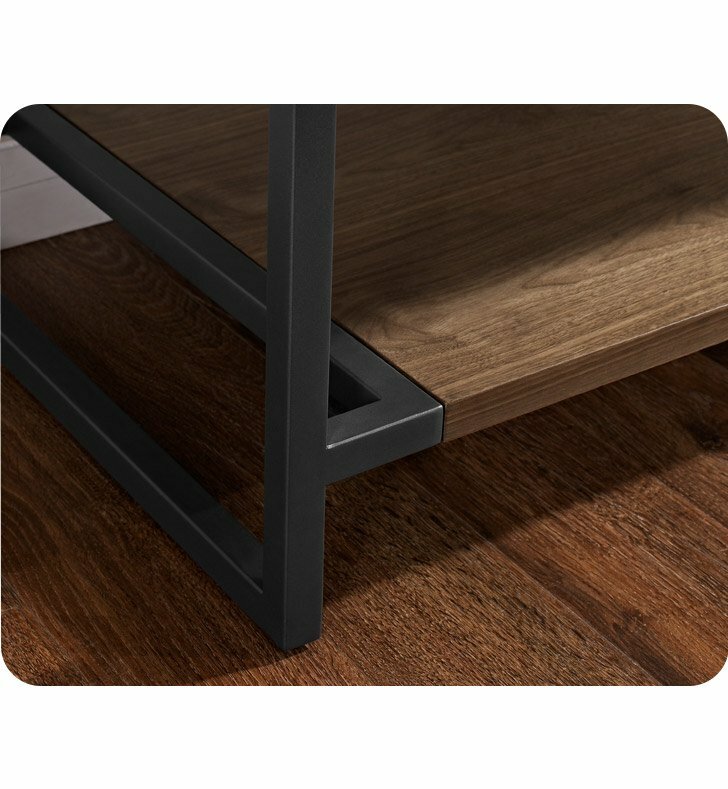 Questions about Fairmont Designs 1505-V24? 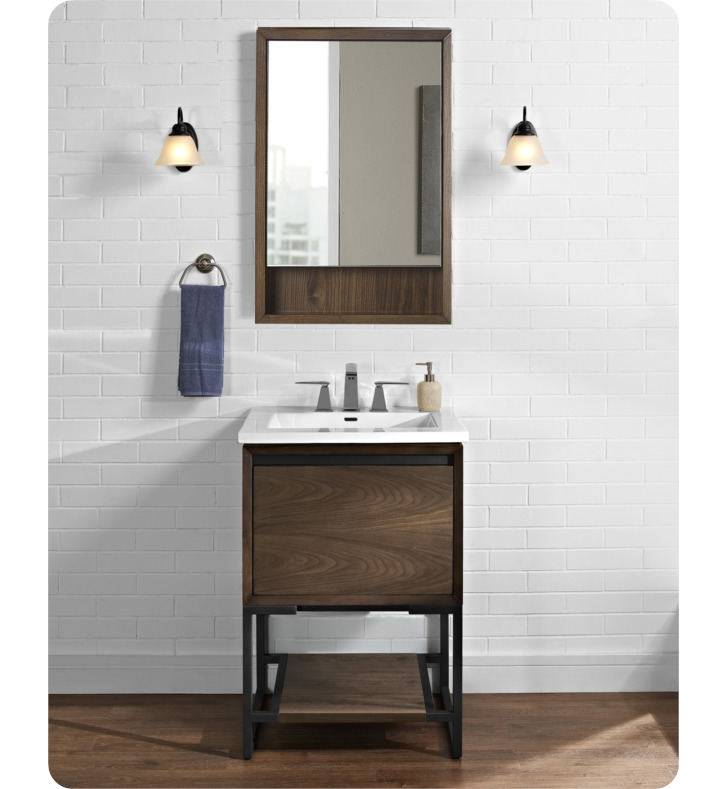 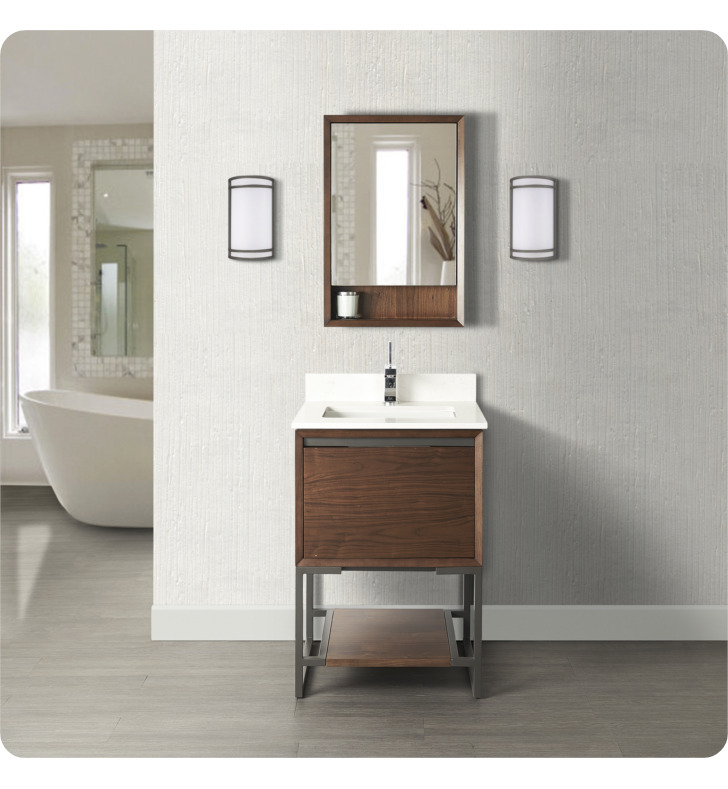 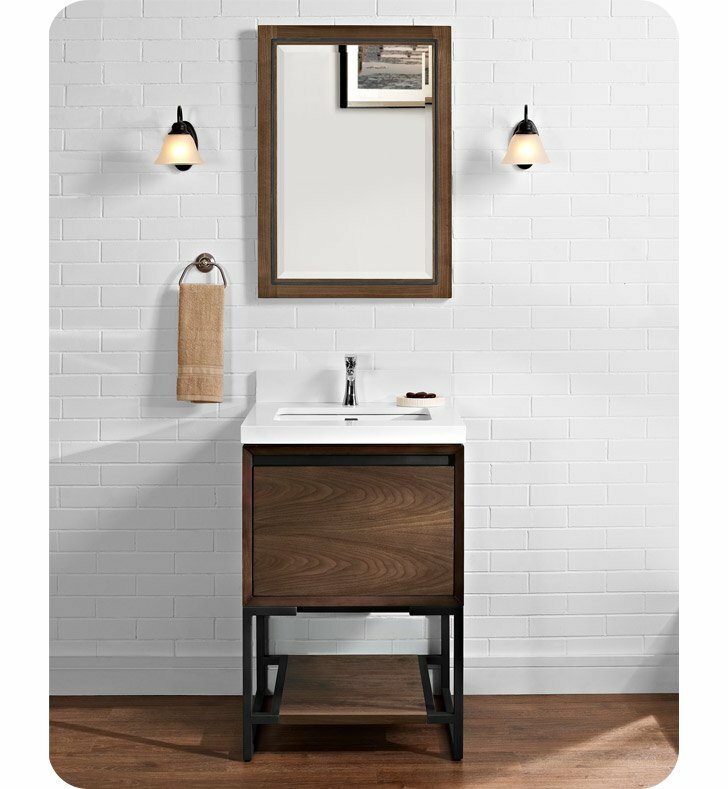 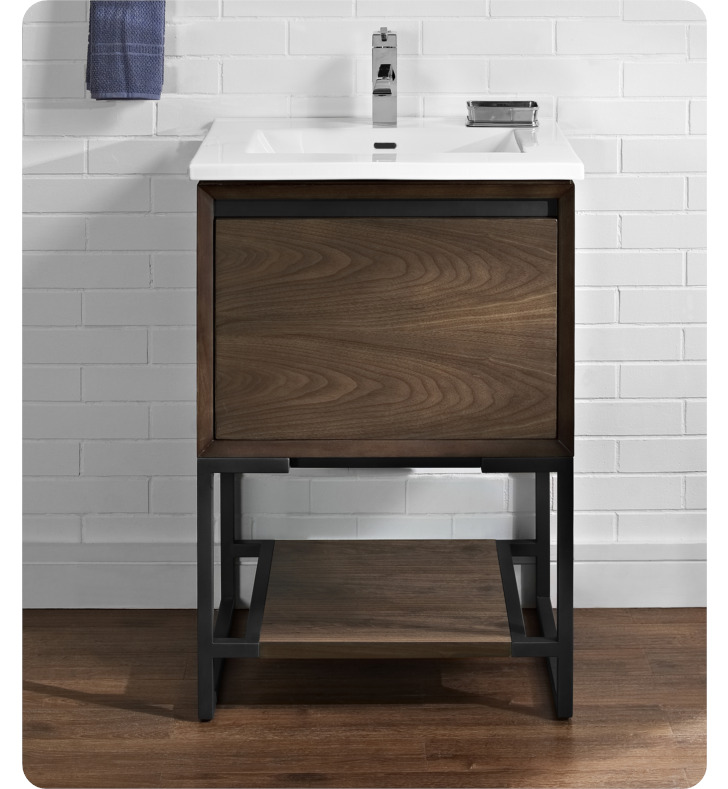 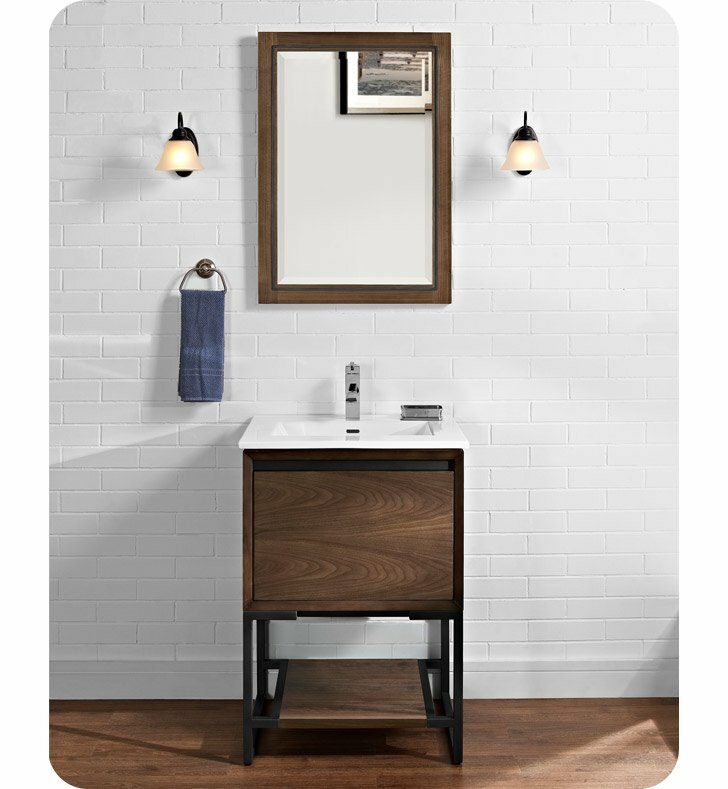 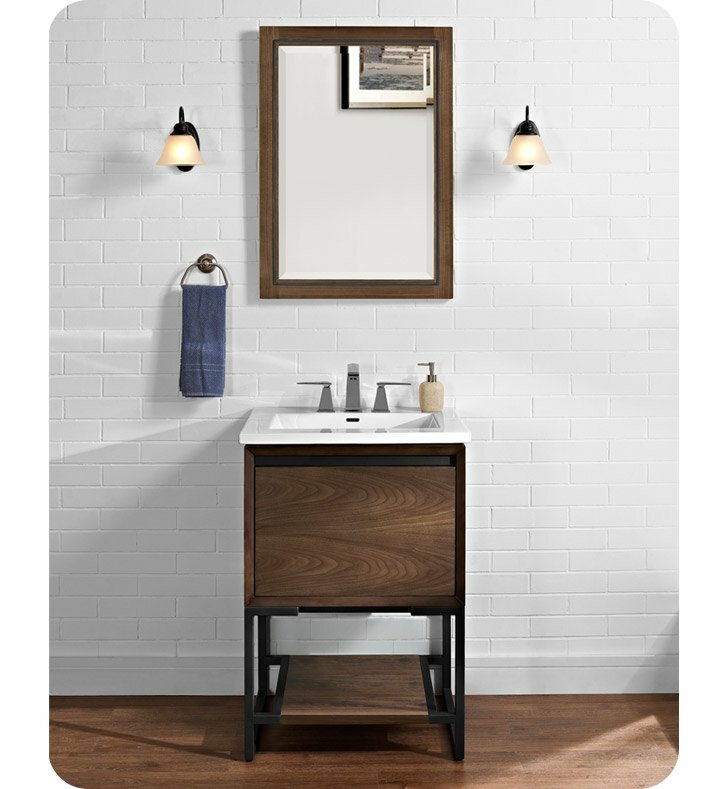 The M4 Free Standing Single Bathroom Vanity gives strong architectural lines and confident. 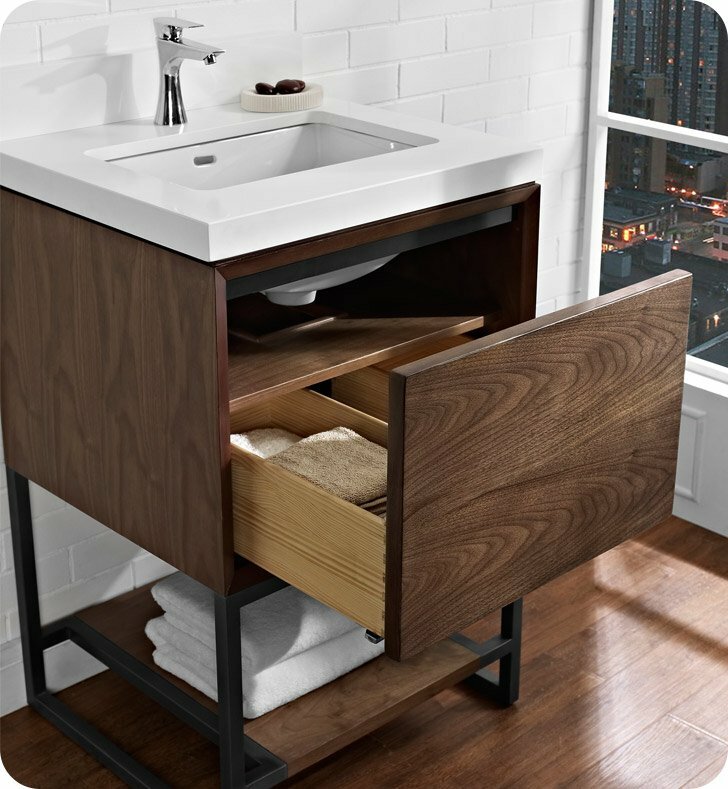 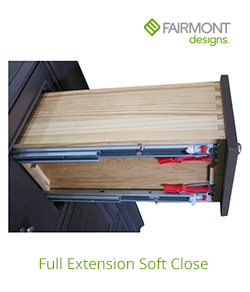 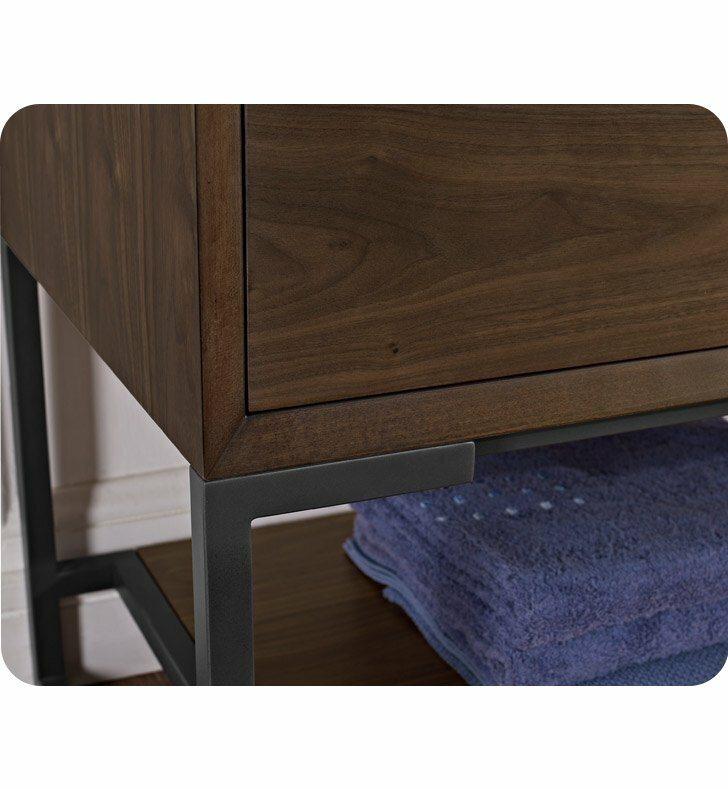 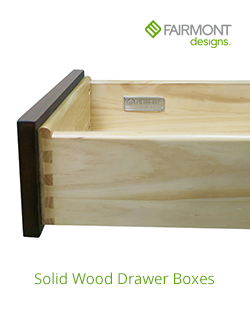 Push-open drawers add a modern detail. 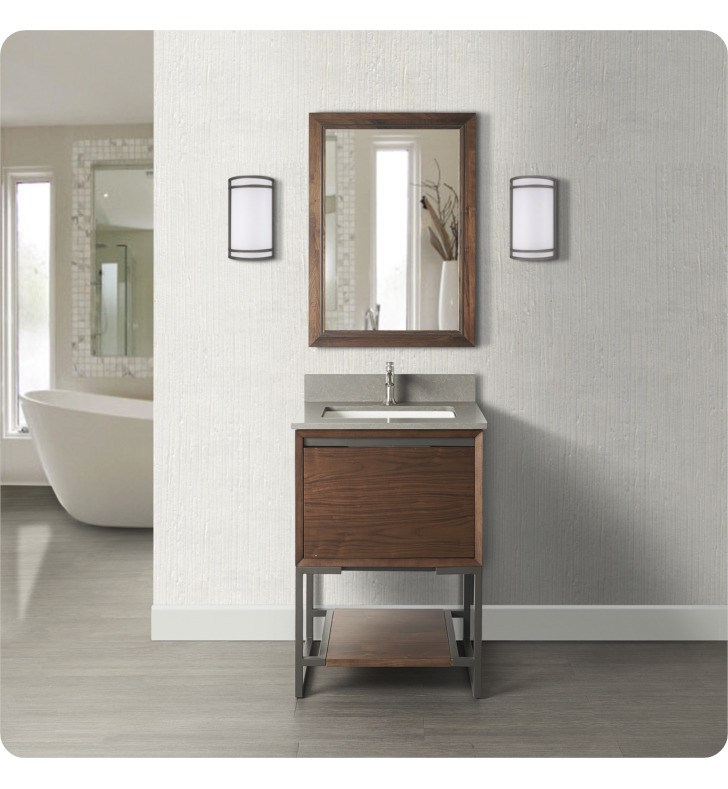 A gun metal leg finish adds sparkle to this contemporary beauty.